Making a cup of cold brew used to take half a day, at the very least. With the introduction of FrankOne, this 12-hour process has been effectively shrunk into just 2 minutes. 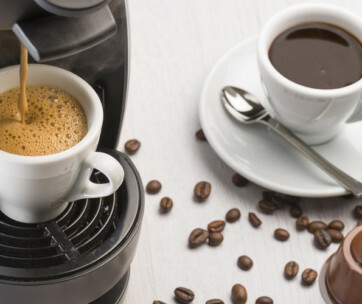 Instead of waiting a full half day just so you can enjoy the unique flavors and aromas of cold brewed coffee, all you’ll ever need is a press of a button and sing your favorite song. 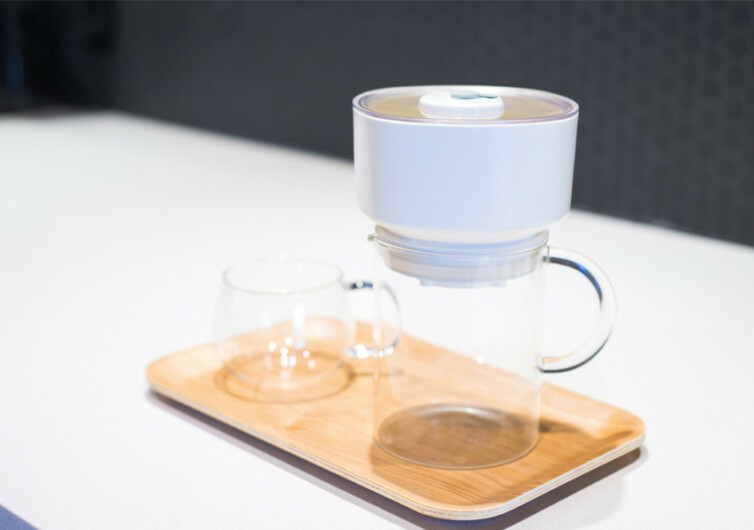 By the time you’re done singing, FrankOne will already have your cup of delicious cold brew just the way you have always wanted it served to you. The secret is actually no secret. As a matter of fact, the technology employed has been used in other food applications. 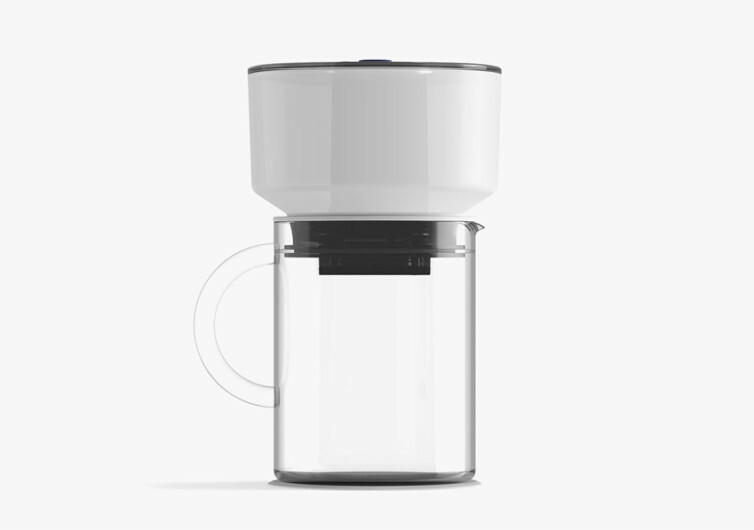 FrankOne happens to be so intuitive enough that it decided to integrate the same technology into a single serving size coffee maker. 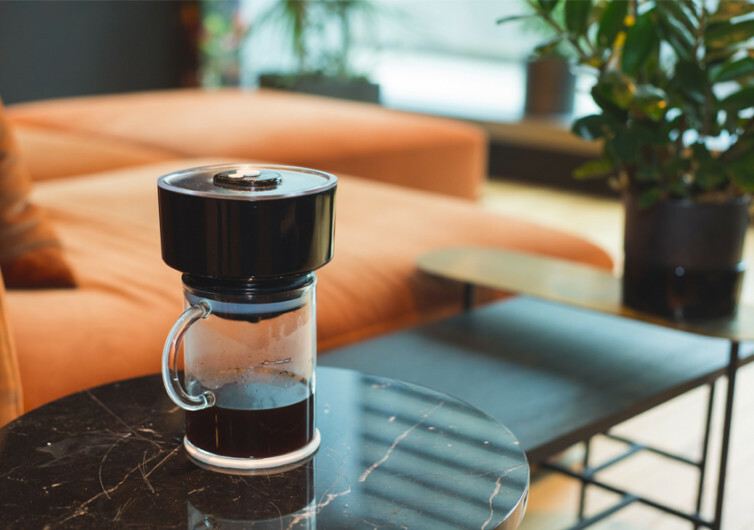 Utilizing vacuum extraction technology, creating negative pressure in the drip and collecting chamber automatically forces water to seep through the coffee grounds. The best part of it is that you’re only extracting the full flavors of your choice coffee beans, but none of the bitterness. The way FrankOne is designed allows you to utilize any type of coffee ground from the super fine to the coarse. Fancy an espresso? Then you should try putting very fine coffee grounds into the FrankOne, let it run for a minute, and you’ll have your delicious cup. 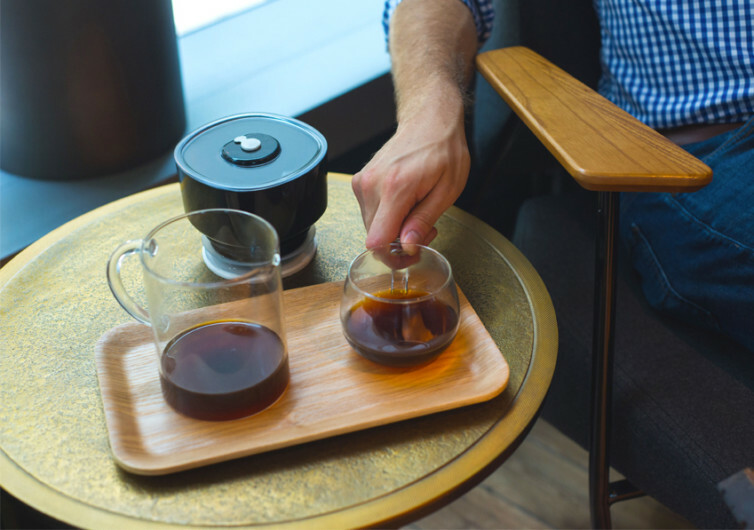 If you prefer the bold and intense flavors of coffee, fine granules extracted in 2 minutes will give you a cup that is the epitome of what coffee should be. FrankOne does away with the conventional paper filter. 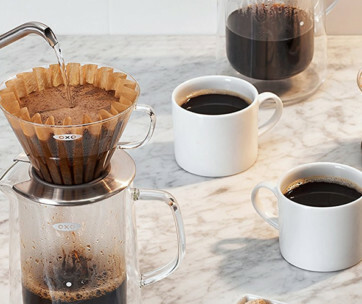 Instead, it uses a fine mesh metal filter to give you hundreds of coffee-making duties without ever replacing it. You’d have to clean it though, but even that is not really an issue as cleanup is a breeze. 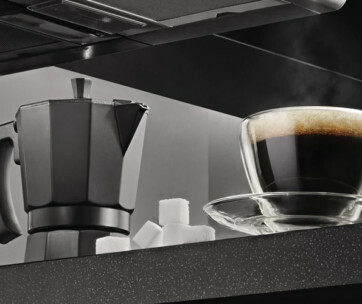 This coffee-maker runs on a rechargeable battery that is good for about 150 cups. It only needs about 2 hours of connection through a USB port to power it up. 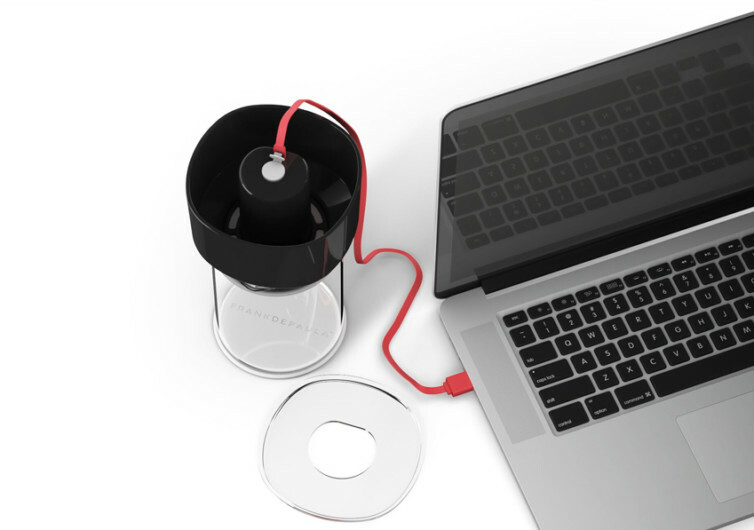 You can easily be enjoying your favorite brew wherever you are with the FrankOne.